Unfortunately I won’t be at VMworld in San Francisco in person this year as I am about to become a father again. I could probably have just squeezed it in but the prospect of an emergency flight back across the atlantic was a bit too much of a risk if proceedings started early 🙂 so I shall be watching from afar. I have to wonder if there will be any “big” announcements at this event, I guess a fair chunk of it will be taken up on the Springsource acquisition, and I hear a rumour that they will be demonstrating a new I/O DRS feature on-stage, the last part of the keynote is often a demo of a new feature in a future version (when I went to SF in 2007 it was the first time the demonstrated the vSphere FT feature in public) so fingers crossed for something interesting. For everyone’s sake I hope they have sorted the queue situation with the registered place system this year, VMworld 2007 was crazy and you had to leave sessions before they had finished to make sure you got into the next session – Microsoft have this problem sorted for Tech-Ed and maybe VMware will consider a bigger venue in future considering the attendance levels. 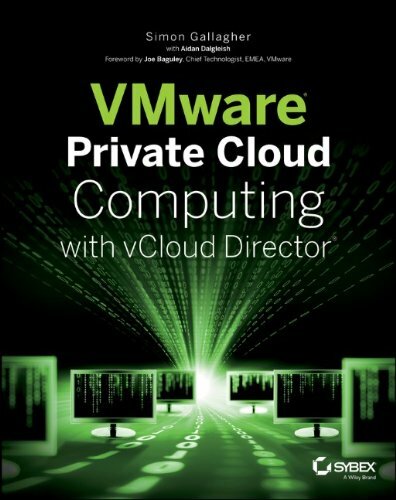 I’ll try to refrain from repeating information here and leave it to the people on the ground but will comment on anything I find interesting and I firmly have my fingers crossed for real vCloud information – I see there is an extra paid-for vCloud briefing before the main event but VMware need to communicate more of the tech around this programme.